Although Ecuador is the second smallest country in South America, it is filled with more natural diversity than anywhere else on earth. It includes: volcanoes, rainforest, and even mountains. The country is packed full of wonder. So whether you love learning more about a country before you visit, or just want to learn a few lesser known facts about Ecuador; check out these five interesting morsels of information. The official name for Ecuador is the ‘República del Ecuador’, which translates to ‘Republic of the Equator’. As you can guess, the equator runs directly through the country. In fact, there is even a large monument you can go to where you can stand in both the Northern and Southern Hemispheres at the same time. Since many of Ecuador’s exports are sent to the United States, the country decided it best to steady their economy with the United States and made their transition to the US dollar in 2001. Ecuador is one of only two countries in all of South America who can claim not to share a border with the country of Brazil. The other is Chile. During the first conference for the UNESCO World Heritage Sites in 1978, 32 different sites were named to the inaugural list, with each site being given a number. 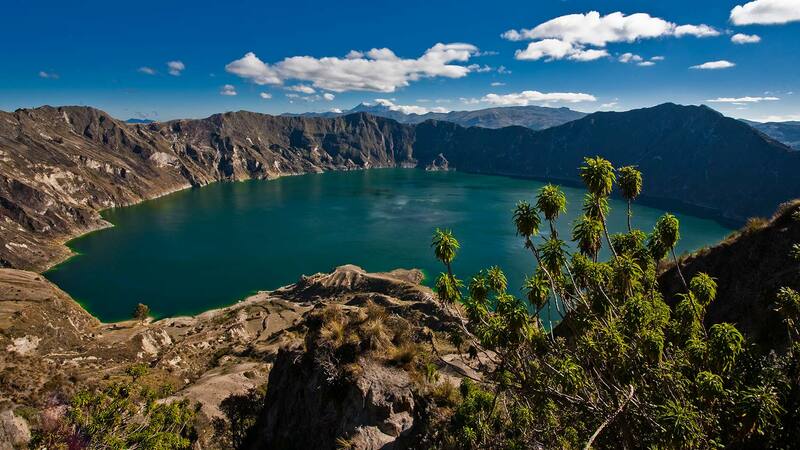 The #1 World Heritage Site is the Galapagos Islands, and #2 is the City of Quito. Although the practice may have become scarce in the United States over the years, it is still a common practice for doctors to make house calls.